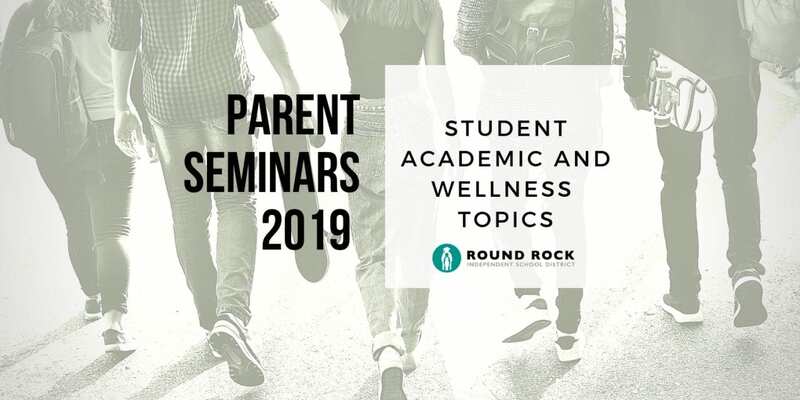 Round Rock ISD’s parent and family seminars provide valuable information focused on the academic and wellness needs of students. Parents/guardians will gain access to experts offering insight into topics affecting today’s high school students. Seminar topics have been identified by frequently requested information from our student’s parents/guardians. E3 Alliance is hosting vital conversations to identify strategies for overcoming obstacles and to create additional opportunities for education and career success. Note: Arrive at 6 p.m for dinner. Program will start promptly at 6:30 p.m. Audience: Parents/Guardians, students, staff community members and organizations. Hosted by: E3 Alliance, E3 Alliance is a regional, data-driven education collaborative based in Austin, Texas. We are helping to build the strongest educational pipeline in the country to drive regional economic prosperity. There are plenty of theories regarding what colleges and universities want in selecting their students, but what do the people who engage in the holistic review of student applications say? Admissions officers from Texas public and private colleges and universities will respond to questions about the role of advanced academics coursework in the admissions process and provide insight regarding such aspects as the strength of schedule, recommendation letters, and student essays. Schools across the nation are witnessing the benefits of providing staff and students with tools to improve mental clarity and focus, increase self-regulation and manage stress and emotions. Experience an introduction to physiological and reflective processes that make one better able to perform well in complex situations and under high demand with greater personal capacity and increased collaboration and innovation. Take care of yourself first with greater self-management under stress, increased resilience and the ability to mentally detach and recharge throughout your day. The Future Readiness Parent Seminars are made available by the Round Rock ISD Community Education department. SIGN UP FOR FUTURE READINESS SEMINARS. The F.Y.I Seminar Series was developed by the Round Rock ISD Counseling Services department.